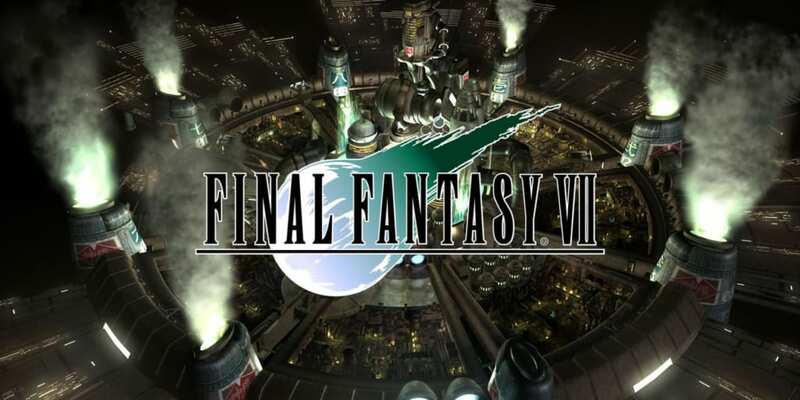 A complete walkthrough for the Returning to Mideel mission in Final Fantasy 7 (FFVII) including enemies encountered, obtainable items, and boss strategy guides. Curse Ring Stolen from Ultimate Weapon. 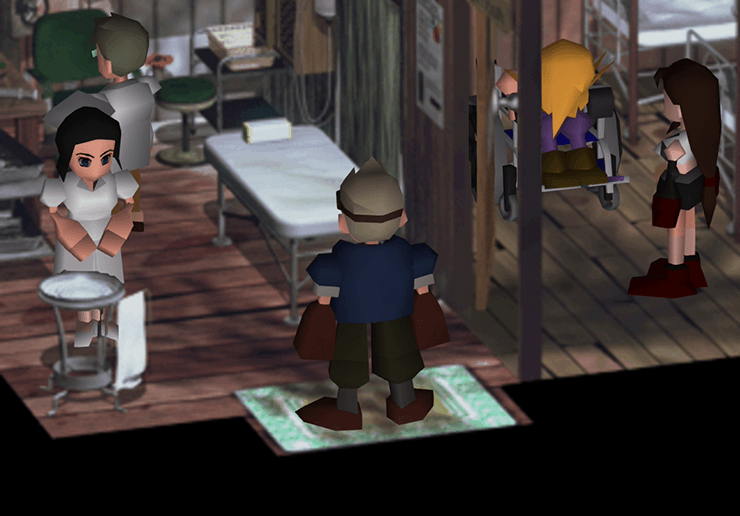 Go to the clinic where Cloud was left before Tifa left your party. After some dialogue, you will be thrust into a fight against the Ultimate Weapon. Defeat the Ultimate Weapon. Make sure to steal a Curse Ring from it during your battle. After defeating Ultimate Weapon, you will take control of Tifa. She will be in a dream sequence where you see many images of Cloud. Speak to the Cloud on the top area. Talk to Cloud on the left side for some dialogue. Finally, talk to the last Cloud sitting on the bottom area. After talking to Cloud on the bottom, follow him along the Nibelheim path. You will then trigger a long cutscene. Once the cutscene is over, you will be in control of Cloud inside the Highwind. Talk to your party and ready your equipment and materia. Talk to the Learner Pilot and head to Junon.